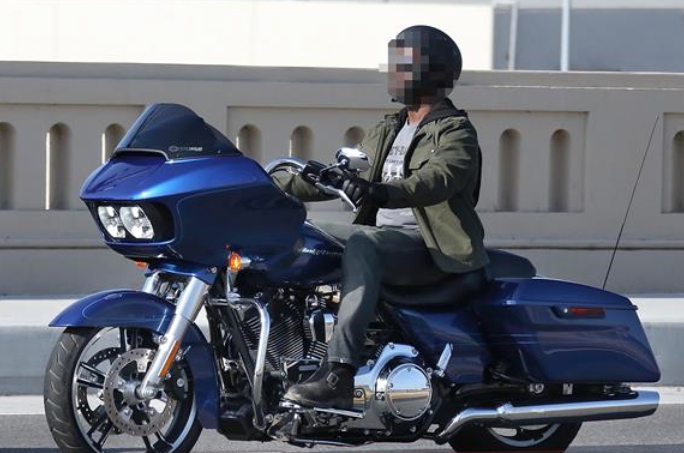 We’ve all speculated and here are some recent spy photos that confirm the redesigned 2015 Road Glide which will incorporate many of the Project RUSHMORE updates that were announced on the 2014 touring models. Clearly the obvious update is the new Road Glide fairing which now exaggerates the “Shark” look with a distinct downward slant, imparting a disgruntled expression for the motorcycle. In addition, there is a recessed channel in the centerline above the headlight which I will call and it will now be forever known as “Shark Gills” which is the new fairing intake scoop to adjust wind buffeting. I wonder if that “Shark Gills” term is trademarked yet? In the automotive world, an air dam (hood scoop), is an upraised component on the hood that allows a flow of air to directly enter the engine compartment. It has only one opening and is closed on all other sides. Its main function is to allow a direct flow of air to the engine and provide the engine with cooler, denser outside air, increasing power. 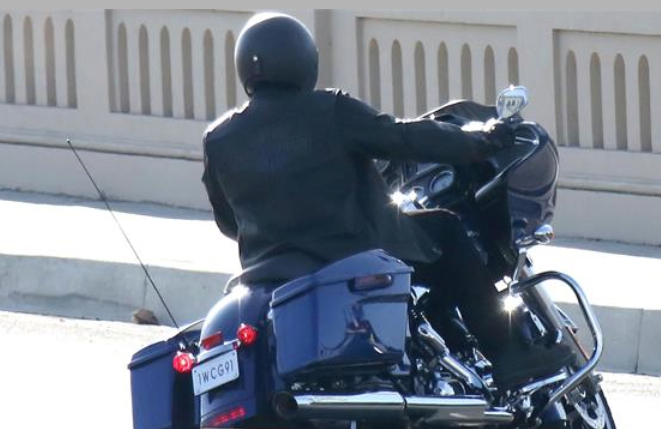 The Harley version is only used to minimize wind buffeting on the rider and in these spy photos it’s difficult to determine if the design will also include a bug screen mesh insert? The photos indicate the use of floating brake rotors and the hard bags feature the one-touch latch release system. If you look closely at the dashboard the layout is similar to previous spy photo’s I’ve released HERE or the mid-year speculation HERE. 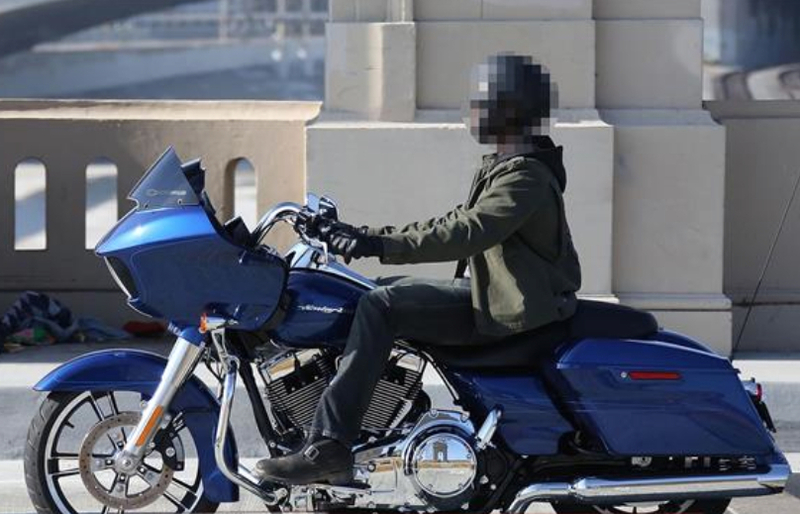 The speculation and dealer rumors that I’ve received indicate there will be no CVO version for the 2015 launch, but it will be great to see this motorcycle return to the model line up. Photo’s courtesy of H-D, Brian Williams/KGP Photography and Motorcycle-usa.com. So what happened the much anticipated liquid cooled engine for this new release and model upgrade? Seems like a lot of effort put into this for not a lot of “bang”. The downward sloping shark nose makes it look a little sad and understated, perhaps it looks better in real life.